Equusbook is “the fastest growing onlineequestrian community” website allowing you to add your horse profile and get intouch with all the people already listed online. You can also add your events, receive discounts and join equestrian groups across the UK based on the topics that interest you most. It’s also possible to post your own messages and readthe latest equestrian news and information on events where that wonderful animal the horse is the main protagonist (but we don’t like to call them an “animal”). Also on the Equusbook website all the advert listings are free to publish with many Marketplace categories at your disposal. It’s also possible to sell or purchase a horse, horsebox or equestrian related rural property via the Equusbook website. If you require any assistance with uploading your product inventory or placing advert listings. Please contact Equusbook Customer Services who are very helpful and happy to assist. By visiting the Equusbook Marketplace shop website you will also find our jewellery collections, leather goods and luxury watch collections. The Club Cavallo Italia brand contains beautifully styled products that provide equestrian horse riders with the ultimate in luxury and elegance. Thanks for the time you have spent reading this feature, the Club Cavallo Italia brand remains committed to producing exquisite equestrian related items for the discerning horse rider. We would be very grateful if you could share the Equusbook website link with those who will appreciate the fine Club Cavallo Italia branded products available for sale via the online Marketplace. If you would like to purchase Club Cavallo Italia branded products or simply require more information please email: info@clubcavalloitalia.it We always answer. 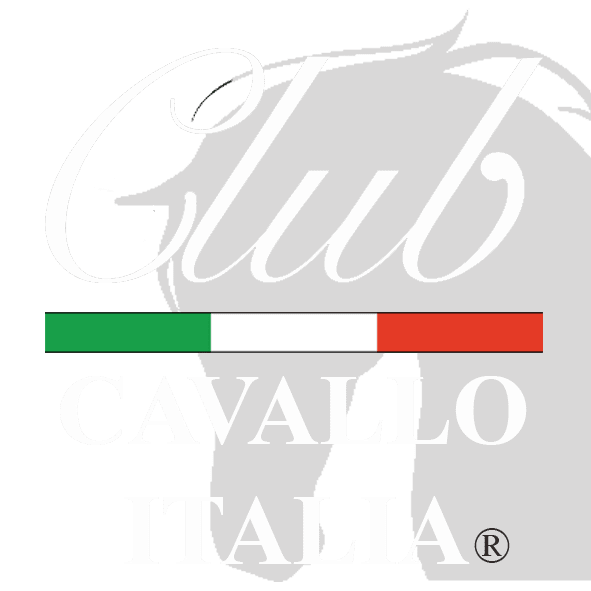 Club Cavallo Italia branded products available on the Equusbook Marketplace include the Thoroughbred Purse, Gallop Business Bag, Ascot Bag, Equestrian Bag, Amazzone Bag and collections of Jewelry and Watches, all of course dedicated to the horse and to its elegance.